Blackwell’s, a specialist academic bookseller in the UK, has joined The Readium Foundation to ensure the Blackwell Learning eBook platform will be able to offer the best customer flexibility, accessibility and technology in the education textbook market. The open source nature of Readium means that Blackwell’s will benefit from collective development efforts from other member organisations around the world, as well as feeding back into the community themselves. 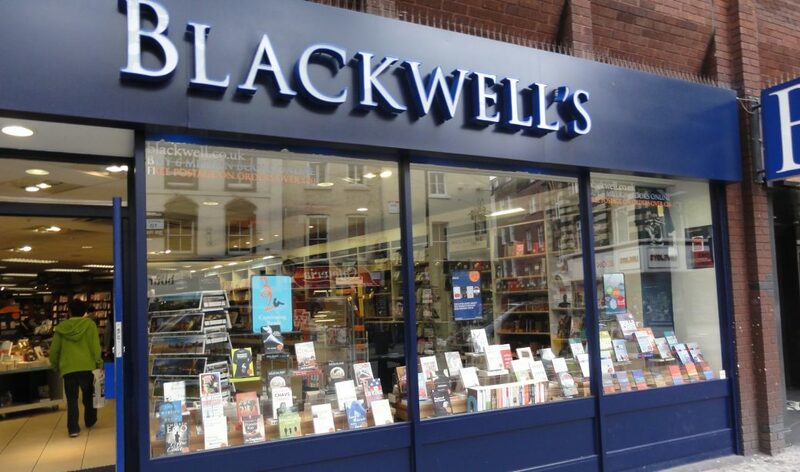 As publishers invest more in EPUB 3 and the benefits to teaching and learning that it can provide, Blackwell’s will be supporting and encouraging this development across its many University campus shops and beyond. 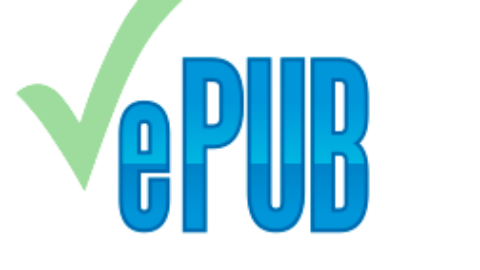 “The Readium project not only complies with the latest EPUB specification, but is also a testbed for emerging EPUB modules, putting Blackwell Learning at the forefront of enhanced eBooks and ensuring the latest accessibility standards are met,” explains Head of Blackwell Learning, Matthew Emery. 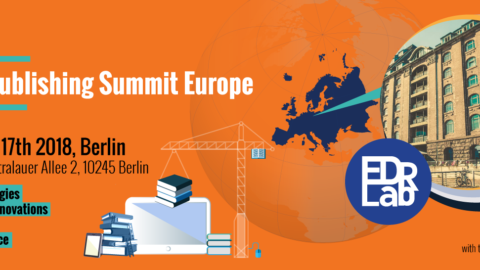 In addition, Blackwell Learning will adopt on its platform the new Readium LCP DRM, a non-proprietary and interoperable digital rights management technology whose development is driven by the European Digital Reading Lab (EDRLab, the European Readium headquarter) for the benefit of the whole Readium community. The forthcoming move to Readium LCP DRM means that customers will not have to be ‘locked in’ to the Blackwell Learning platform if they choose not to be. This is a huge advantage to customers in a still emerging market who can be secure in the knowledge that they will not be penalised by experimenting with different platforms. 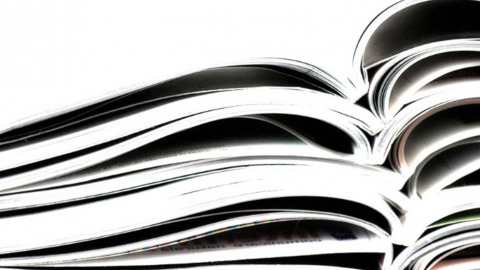 “In Blackwell Learning, I am confident that we are developing an eBook platform that will aid students’ studies and help universities embrace e-textbook delivery, but if customers have a preferred eBook reader then they will not be forced to read their textbooks within our platform,” says Head of Blackwell Learning, Matthew Emery. “On behalf of the Readium community, EDRLab warmly welcomes the adoption of Readium’s multi-platform open-source technologies by Blackwell Learning. 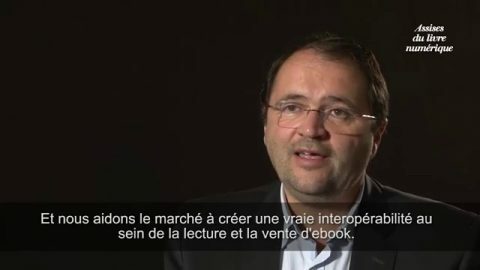 The support of Readium LCP by multiple reading applications and delivery platforms is key for achieving the complete interoperability of the solution, and we are expecting a broad adoption of Readium LCP in the coming months in different parts of the world, thanks to its low technical and financial barrier to entry”, says CTO of EDRLab, Laurent Le Meur. The first project that Blackwell’s are undertaking using Readium technology is a new desktop app which will allow offline reading on users’ laptop and desktop computers. The Blackwell Learning desktop app is in development now, with a scheduled launch in time for the start of the 2017/8 academic year. Blackwell Learning enables students and lecturers alike to access eBooks and study on any device. It is complemented by innovative user analytics that allow purchasing institutions to understand student engagement levels with their eBooks. The new desktop app will further enhance the offering of the UK’s leading academic booksellers in the digital textbook space. 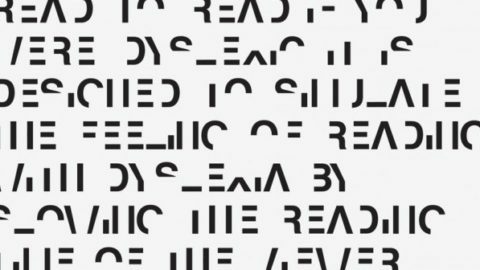 EDRLab salue la mémoire de Pierre DanetAccessibility in reading systems: what about dyslexia?